This Morning has announced that former Eastenders star Pat St Clement will be joining the show as their new animal expert, providing tips on how to take care of family pets. Fans of Pam St Clement, famous for playing Pat in Eastenders, may be surprised to learn that the actress has a passion for animals. It’s this interest that has helped her win her new job as an animal expert on daytime TV show, This Morning. Pat’s departure from Albert Square was an emotional one for fans of the character, who had appeared in Eastenders since 1986. Pat died of a heart attack in the New Year’s Day episode this year. The episode was watched by a massive 9.76 million viewers, making it the biggest TV show on New Year’s Day 2012. 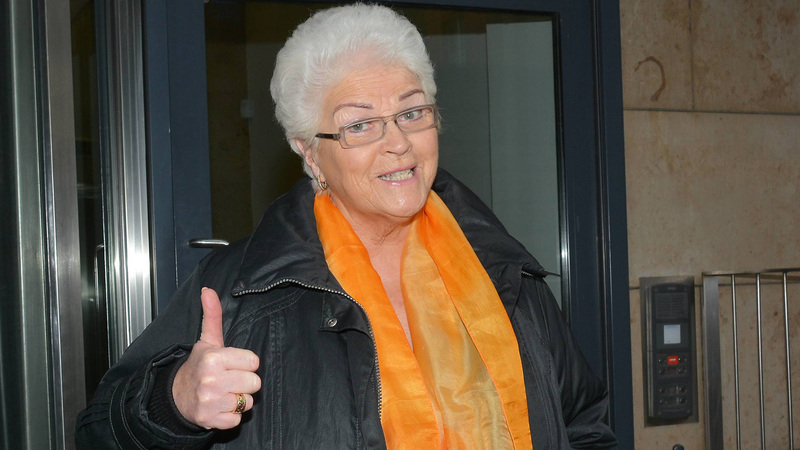 At the time 69-year-old Pam St Clement said she was “looking forward to the other work and life opportunities that I will have the time to pursue.” It seems she’s decided it’s time to try out appearing on TV as herself, rather than as a character, for her next project. Speaking about her new job, St Clement enthused, “I’m thrilled to be part of such a big and award-winning show like This Morning. The team are fantastic and I’m truly excited to start a role I feel so passionate about.” Pam’s first appearance on This Morning will take place next Tuesday, March 13, when she will be talking about rehousing problem pets.